If you’ve been reading our blog for a while, you’d know that we love our food holidays here in Irving. Why? Because we have so many restaurants to celebrate them at! And today, in honor of the National Fried Chicken Day, we’re listing 5 of the best fried chicken places in town. So scroll down (+drool) and take notes! What we love about their fried chicken here is the fact that it’s packed with flavor, it’s got the right amount of crunch and juiciness, and it is SMOKY! Yup! 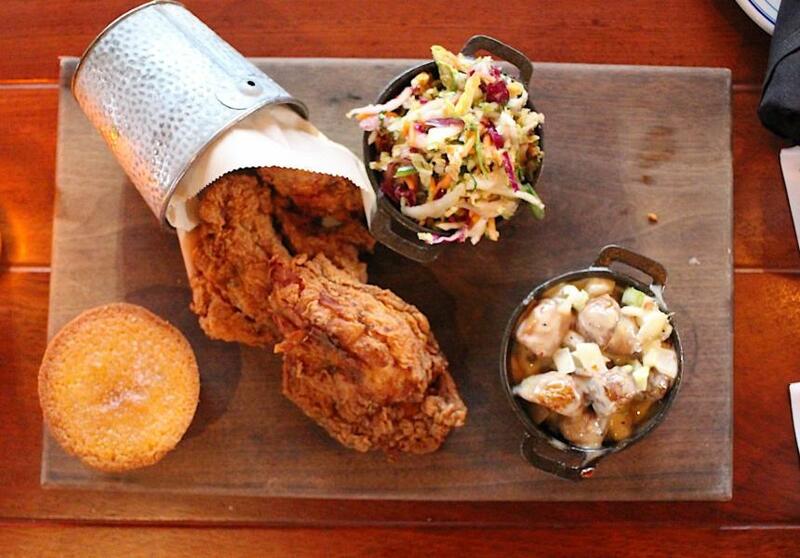 Lo and behold, the Smoked Fried Chicken! Pre-smoked for a few hours in advance, the fried chicken is breaded and fried to order, and is served with a side of potato salad, cornbread (it melts in your mouth! ), and slaw. To view their full menu, click here. 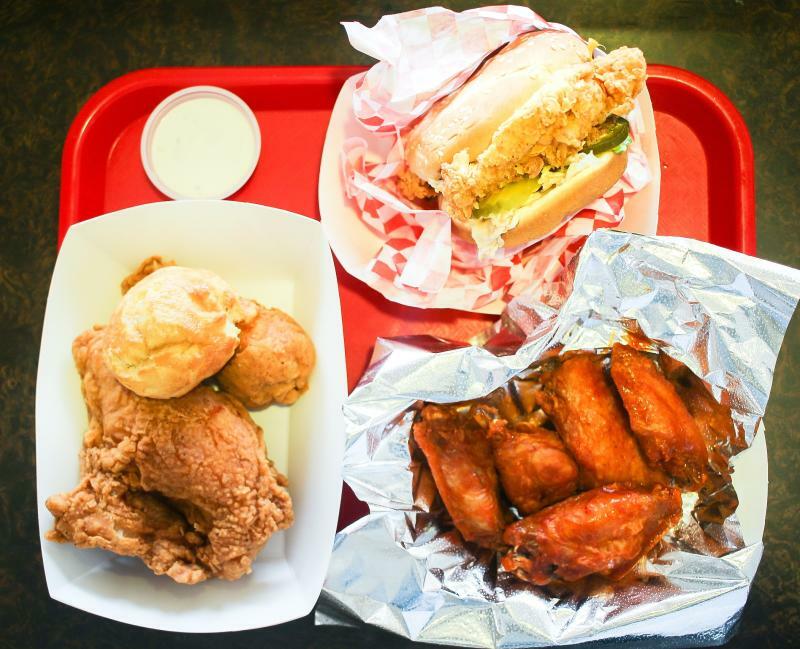 A local favorite, Krispy Krunchy Chicken (KKC) offers Louisiana-style items like Cajun tenders, boudin bites, and jambalayas. 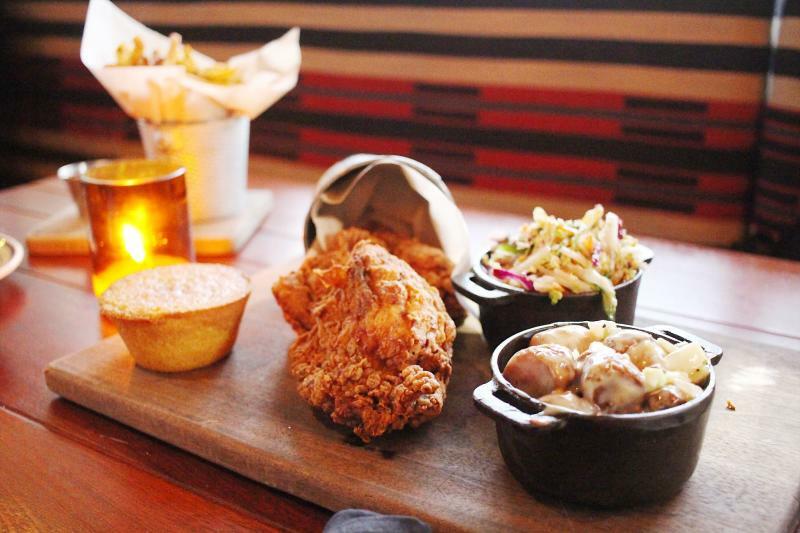 The star of their dishes is of course their Cajun-infused fried chicken called Krispy Chicken. We love that you can taste the freshness and the spices, plus the fact that it’s deep-fried in a zero trans fat oil! Click here to view their full menu. We’re excited about one of the newest additions to our food scene, Whiskey Cake. 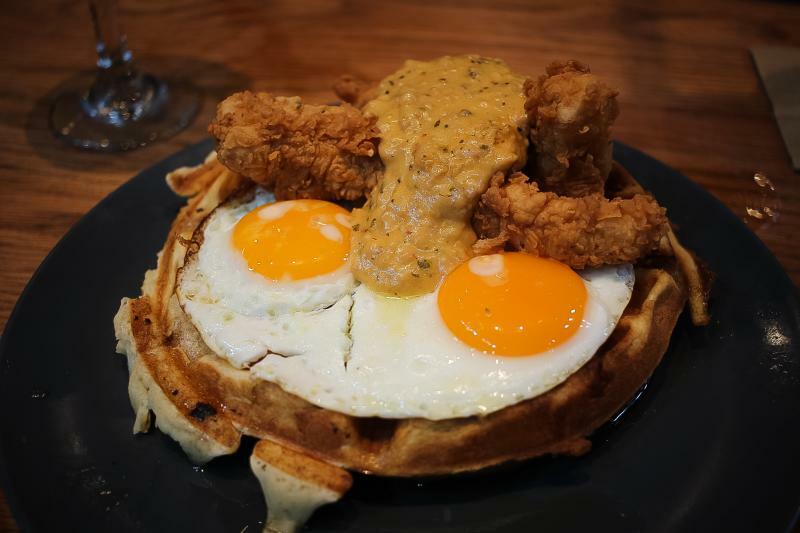 Known for their unique spin on comfort foods and their extensive selection of whiskeys, Whiskey Cake serves these mean crispy chicken tenders on top of a bacon-laced waffle and sunny-side-up eggs. If that doesn’t get you drooling, we don’t know what does! Click here to view their full menu. We love that the diner’s walls are covered in famous mom quotes and the fact that every Tuesday, they serve their famous fried chicken and three sides for $9.50! 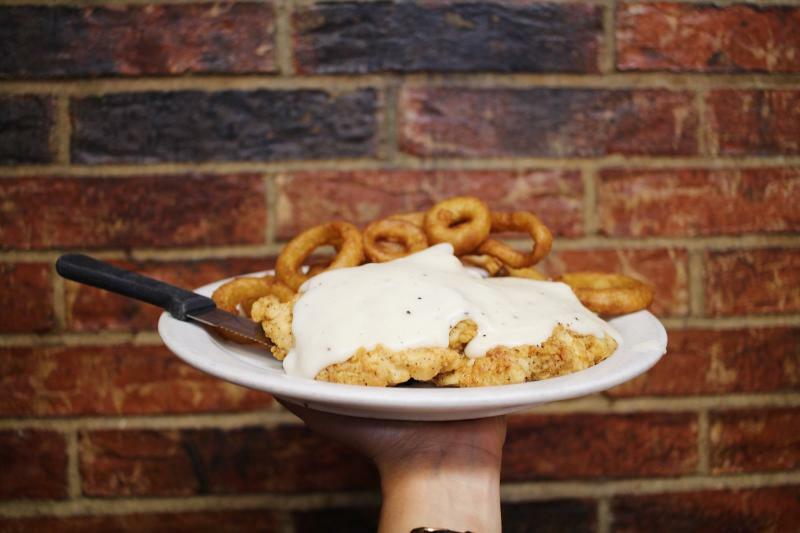 If you couldn’t come on Tuesdays, try their fried chicken breasts or chicken fried chicken (served with gravy). They brine their chicken well here, so it stays juicy as it’s fried. To view their full menu, click here. 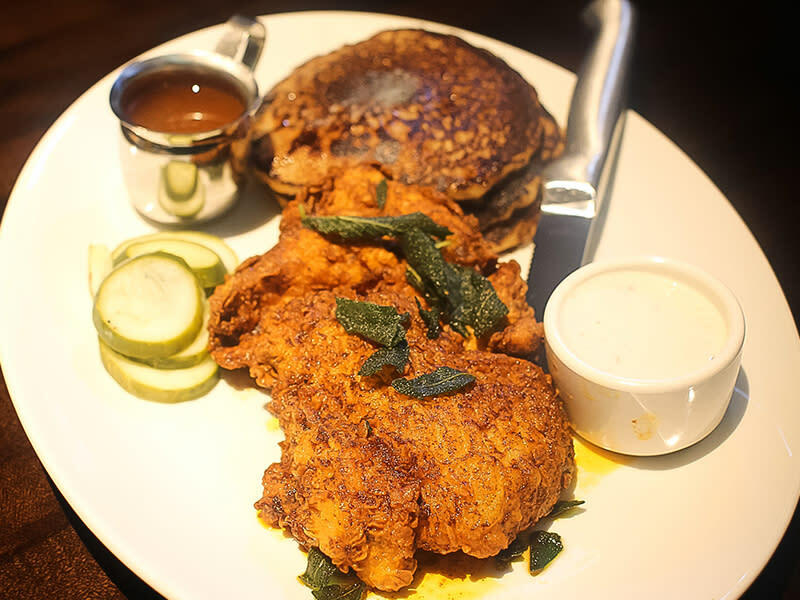 Spicy, crispy on the outside, moist on the inside, and marries beautifully with the sides it comes with, Yard House’s Nashville Hot Chicken is a plate bursting with flavors to awaken your tastebuds. Fried sage, sweet potato pancakes, and honey hot sauce are only a few all the goodness that comes with this dish. 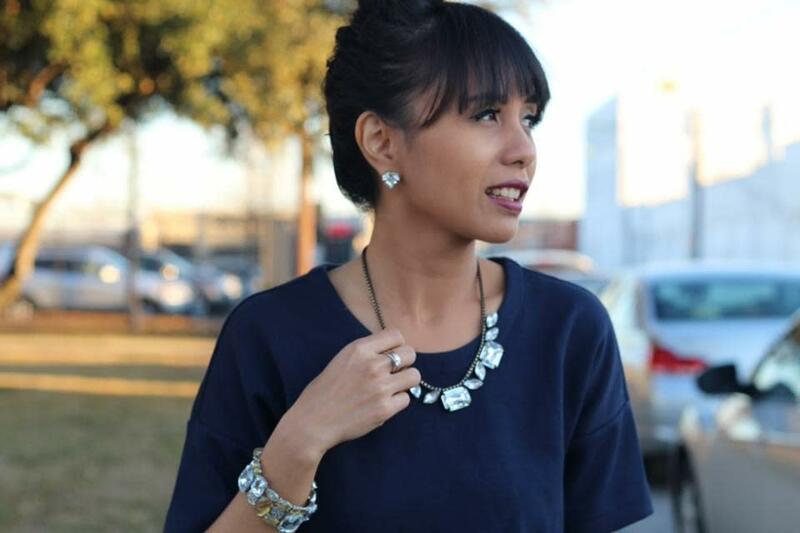 To check out Yard House’s full menu, click here.